We are closing out the current series of LB Powders to make room for a new updated series, use this as an opportunity to save big on these weights and fill in the weights you need for your training! The new series will be dimensionally the same with the same finish, but will have an update to the logo. 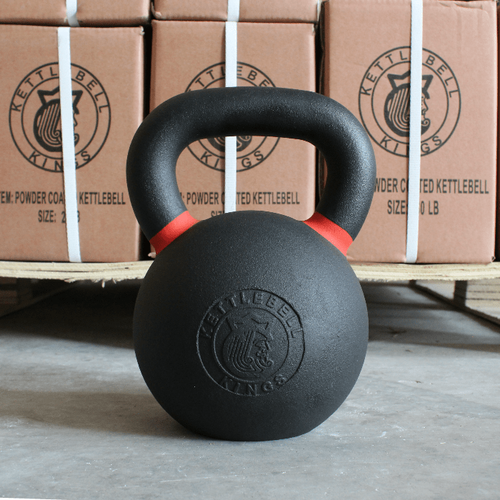 Current Powder Coat Bells in the LB Series have 'stamped logos in which the logo is facing outward, see the image below. The logo in this example stamped. 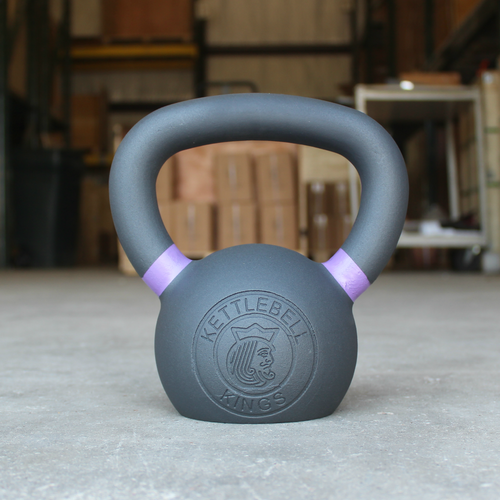 The new Powder Coat Bells in the LB Series will have 'recessed' logos like our KG Series, below is an example of what that looks like. Return to the Powder Coat page and use code 'close' on your order for 30% off! **All sales in close out sale are final** Returns only allowed on bells not received in pristine condition.